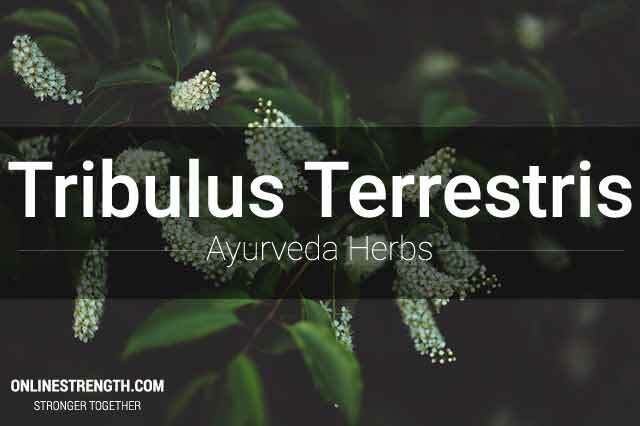 Tribulus terrestris is an ayurveda herb with a long history of being used in traditional Indian, Chinese, and Greek medicine for its effects on cardiovascular health, vitality, virility, and overall well-being. Recommended as a treatment for low libido in both men and women, and to boost well-being after illness. Onlinestrength analyzed 10 best-selling tribulus terrestris supplements in the United States, measuring for Tribulus terrestris extract and furostanol saponins. Each product was ranked based on three major categories: Ingredients, Potency, and Quality. Only a few of the top products contained effective amounts of the key active ingredient furostanol saponins. According to research 60% saponins is recommend and is considered to be more effective than 40% saponins. Onlinestrength also looked closely at “other ingredients” measuring and paying close attention to fillers, preservatives, and binder ingredients. Only a few products contained effective dosage amounts of Tribulus terrestris extract and furostanol saponins to be considered an effective product. Tribulus (Tribulus terrestris) used in Ayurvedic Medicine for thousands of years for its ability to naturally boost mental and physical health, increase sexual vigor in both males and females, decrease fatigue, and promote healthy urinary tract function. In recent times, tribulus is being supplemented for its testosterone boosting abilities and sexual enhancing libido effects. Tribulus is touted to enhance sports performance but is mainly correlated to its ability to boost testosterone, DHEA, and estrogen, and for this reason improves sports performance. The studies conducted around sports performance boosting properties is lack luster. Tribulus seems to be an effective herb at enhancing sexual libido in both men and women but studies fail to report guaranteed testosterone enhancements. Tribulus Terrestris is a powerful adaptogen and has aphrodisiac effects. Standard Extract Dosage: 85 – 250 mg of Tribulus terrestris extract with 60% saponin extract 3 times daily with meals.